The Korean Turtle ship (aka... Geobukseon or Kobukson) belonging to the Panokseon class, intermittently used from the 15th to the 19th century. There is so much more out there. Feel free too share what you know or wahtever anyone may come across! I've heard about the Korean Turtle ship but I don't know much about it. All I remember is it was pretty powerful when I played the Koreans in Age of Empires . How useful were thay in naval warfare? I am assuming you probably made as many as your population caps would allow and as long as it did not take away from the quantity or quality of your other forces? AFAIK.. they were a very useful and a most powerful naval warship as far as quality was concerned in that period. But that quality was also tempered by the lack of quantity in the employment of these ships into an effectively large fleet. Unfortunately the only information i a can gain on this is that half a dozen were in action at any one given time. Most especially in the 1590's to 1600's time period. 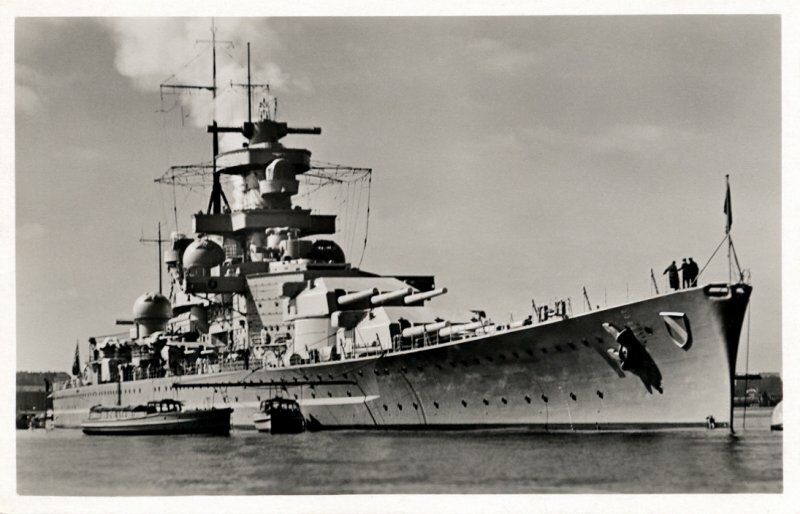 The ship which appeals to me the most would be the Kaiser-class battleship (or was it a pre-dreadnought?) of the German Empire. 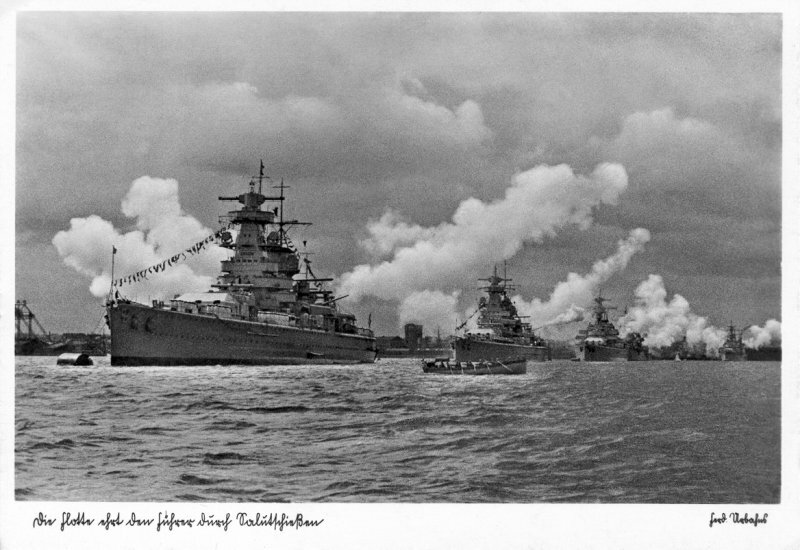 The five ships (Kaiser, Kaiserin, König Albert, Prinzregent Luitpolt, Friedrich der Grosse) are what I consider to be the jewels of the Kaiserliche Marine. Now one of the three Panserscliff class ships. 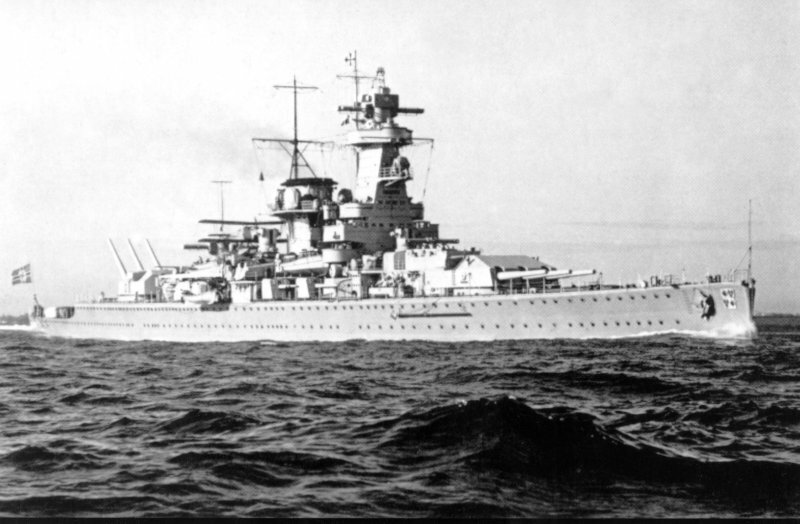 Finally a picture of the Scharnhorst.